Here one can find an overview of where I will be teaching. At times, I assist and organize my teachers so I include that information here. To keep my practice alive, I am sometimes just a moving participant - I include some of those events as well - perhaps this is where will meet as dancers on the floor. I love to collaborate, across various methods and modalities, with other teachers in that each offering is enriched with as much breadth and depth as possible. I enjoy working with a process and within themes. I incorporate the arts and develop course work that is supportive within specific communities. A social worker at heart, I welcome opportunities to share - I am passionate about using this work as portal to serve. I believe that the more you have, the more you should give, the more you give, the more you will receive. 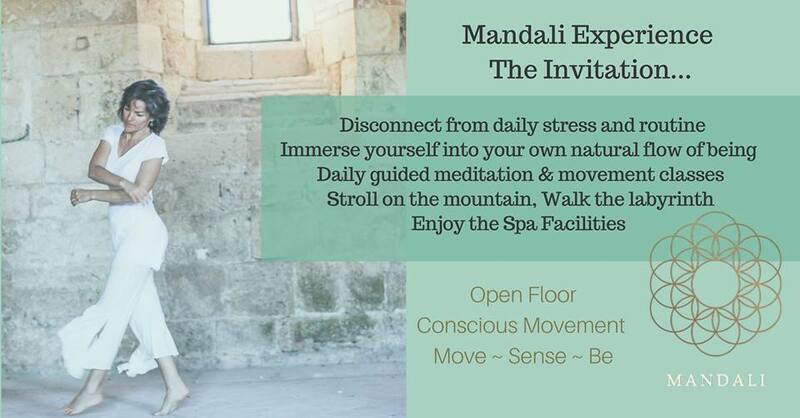 Take an inner journey, to reestablish a well-being that is independent of outer circumstances and solidly rooted within the BodyMind. With the practice of Yin Yoga, meditation, pranayama, conscious movement, creative writing, drawing and aromatherapy, you will (re)discover your true Self and a renewed passion for life.